Discover similarities to your favorite games, movies, music and other. There are many websites with lists of similar media titles, but most of them have too general results. 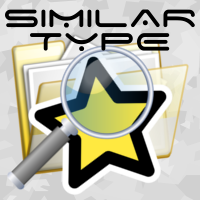 The idea of SimilarType project is to create database with high precision similarities. 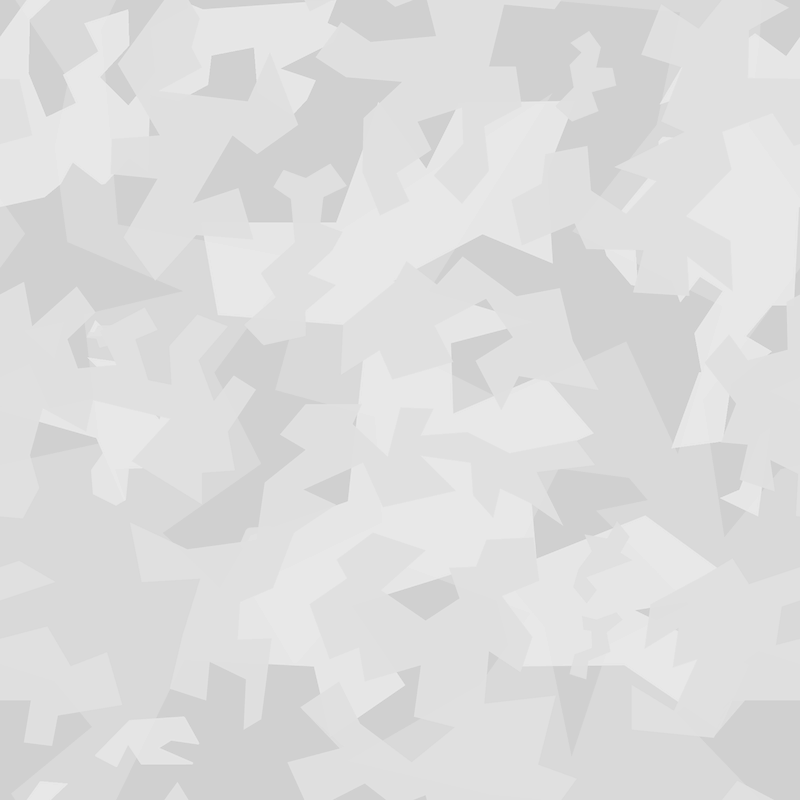 Data is provided by advanced analyser and quality is verified by our community user voting in similarity ranking.